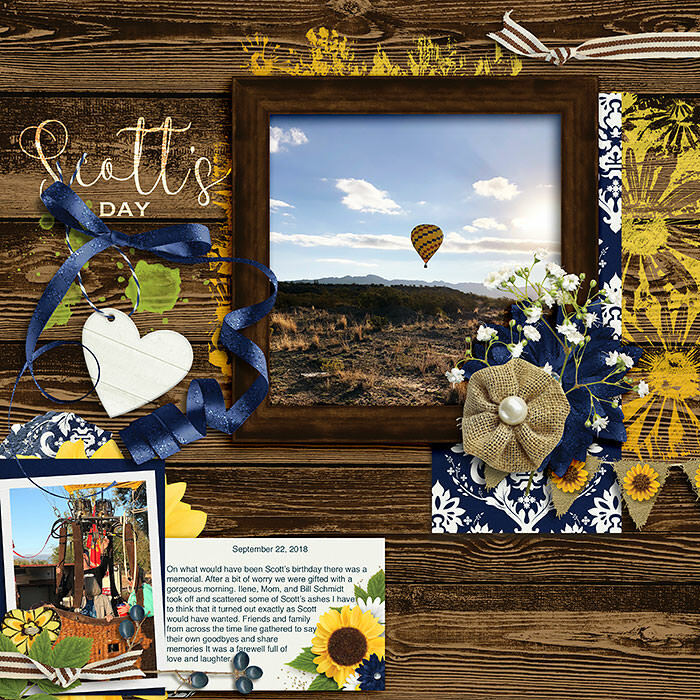 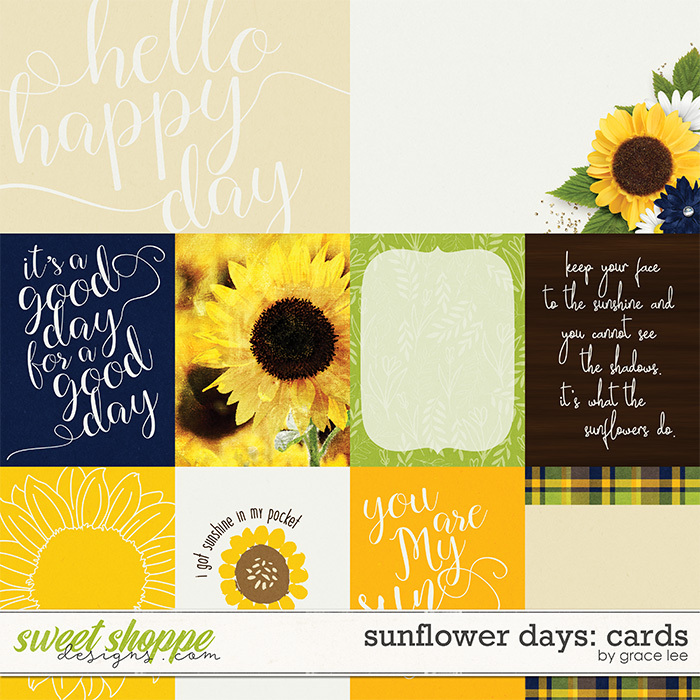 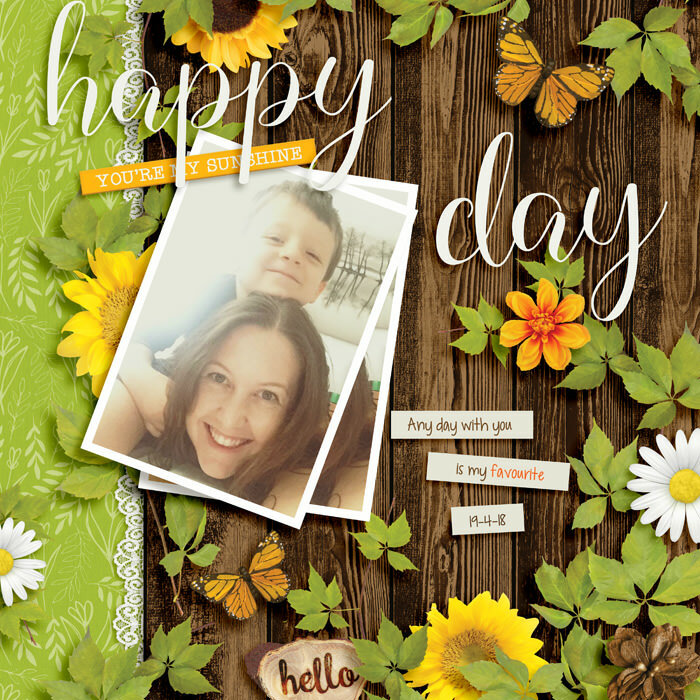 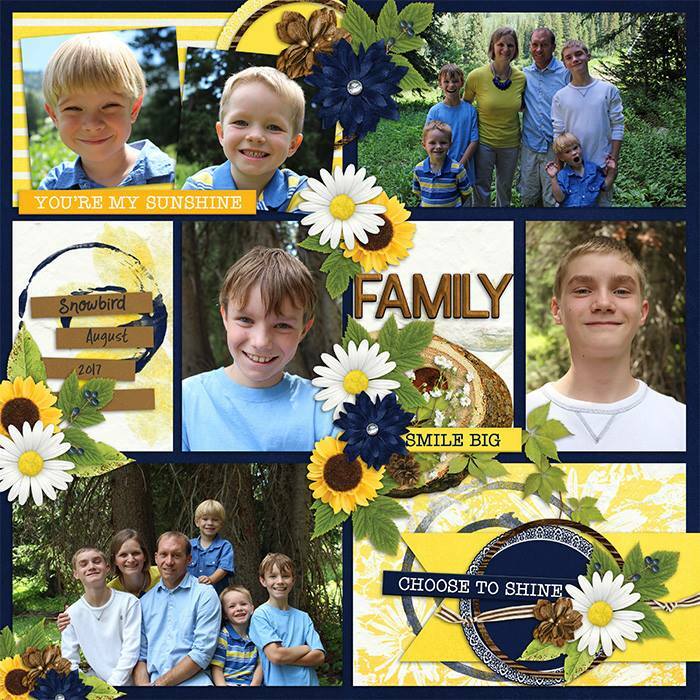 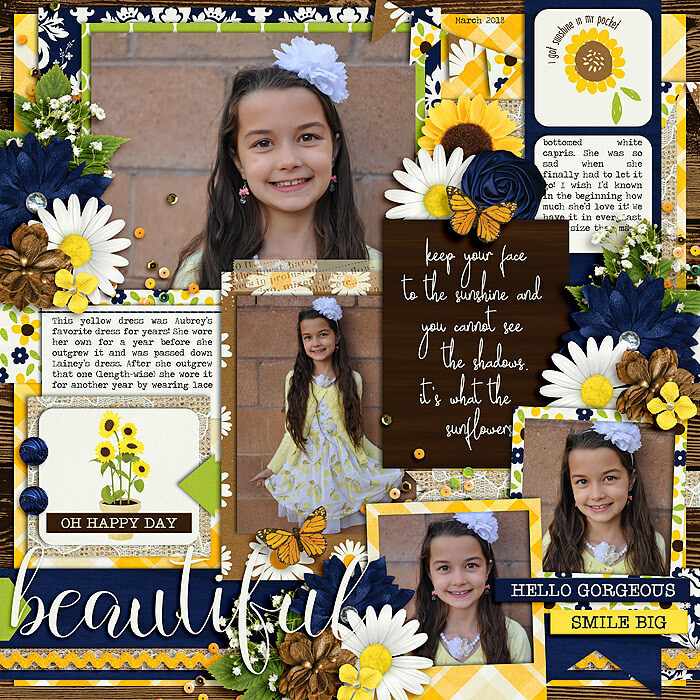 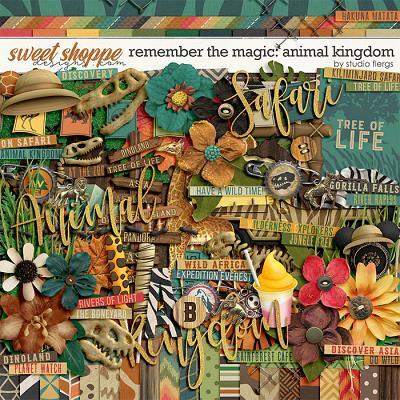 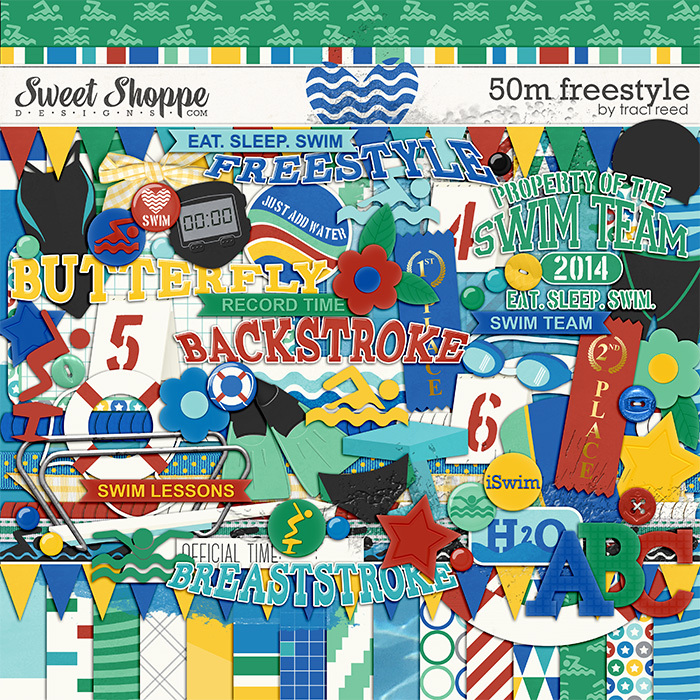 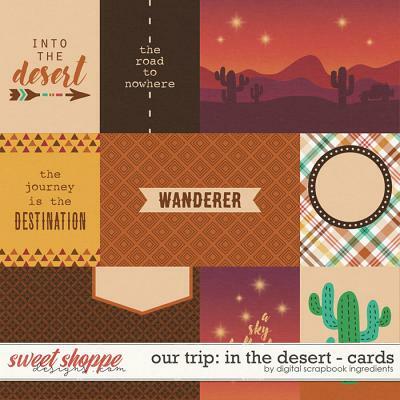 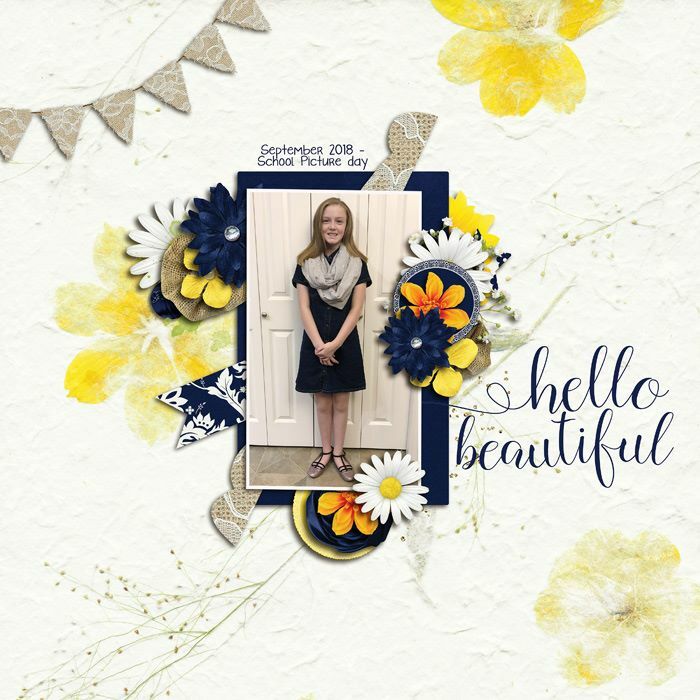 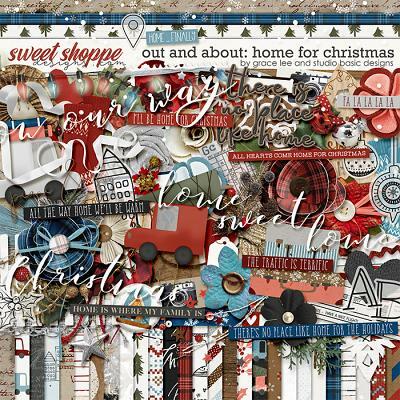 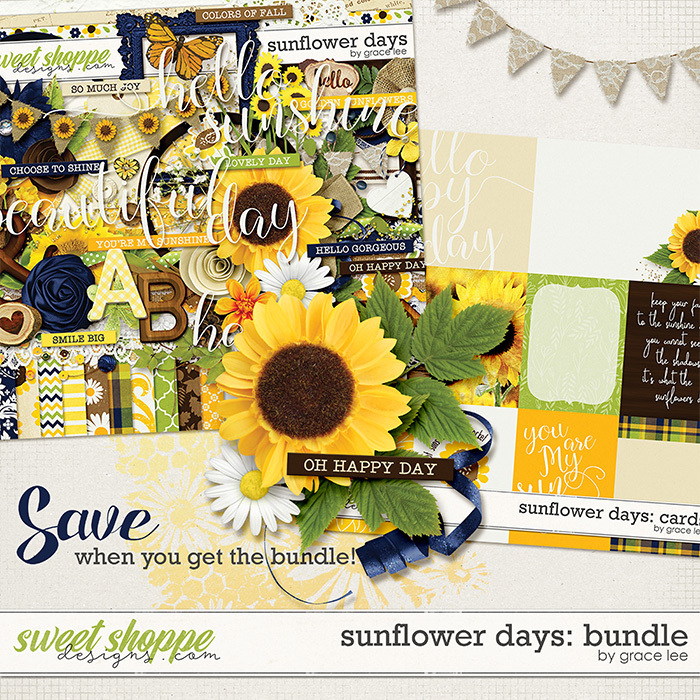 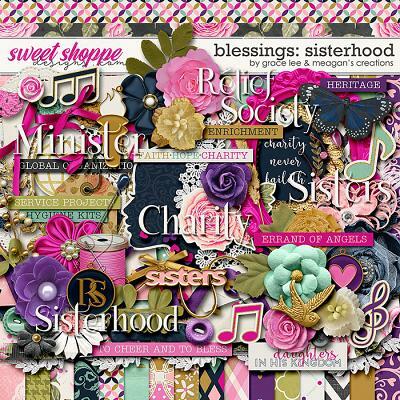 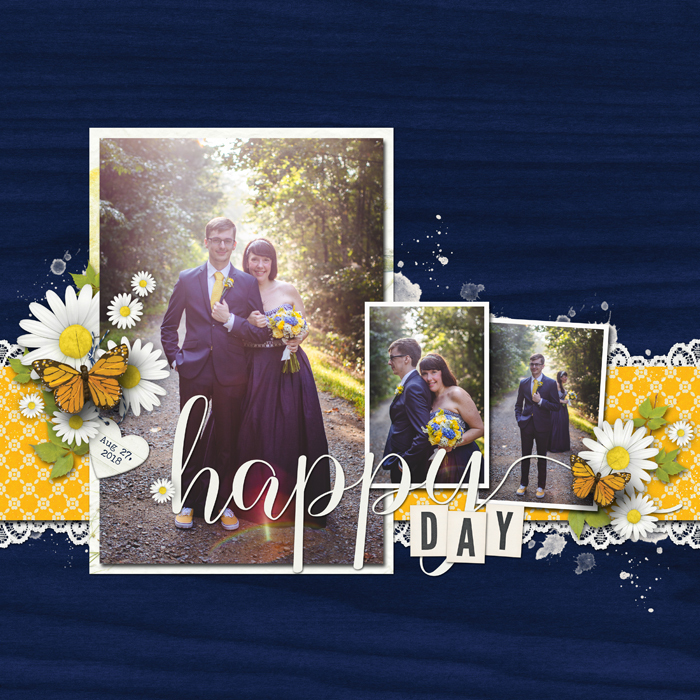 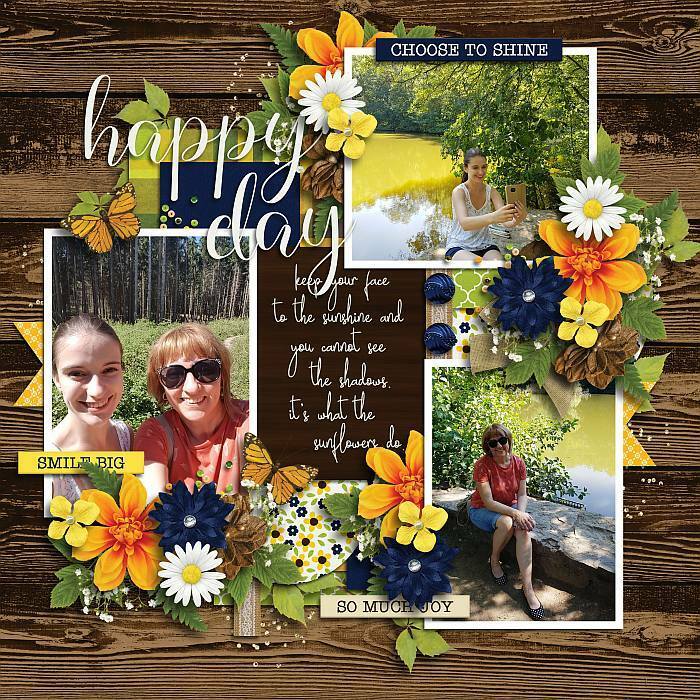 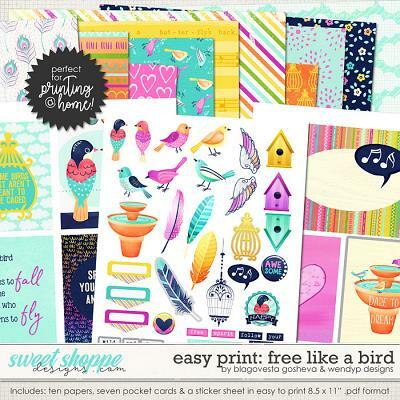 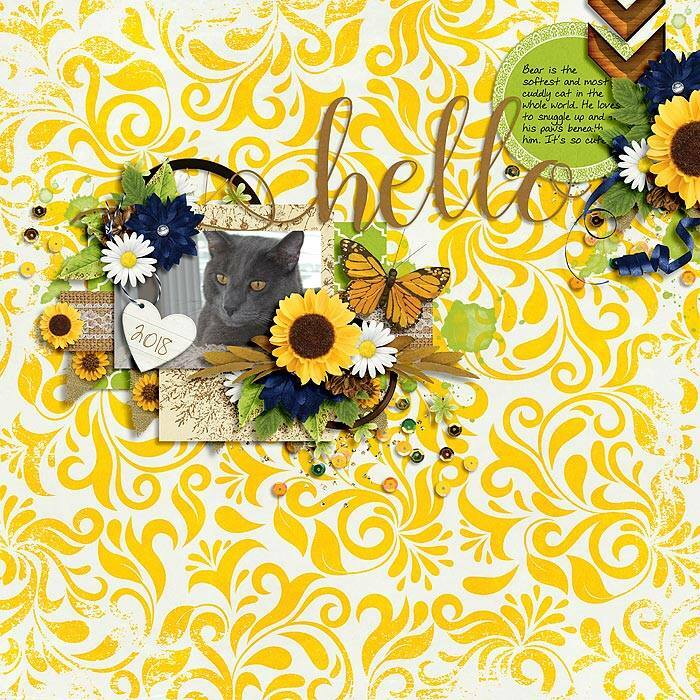 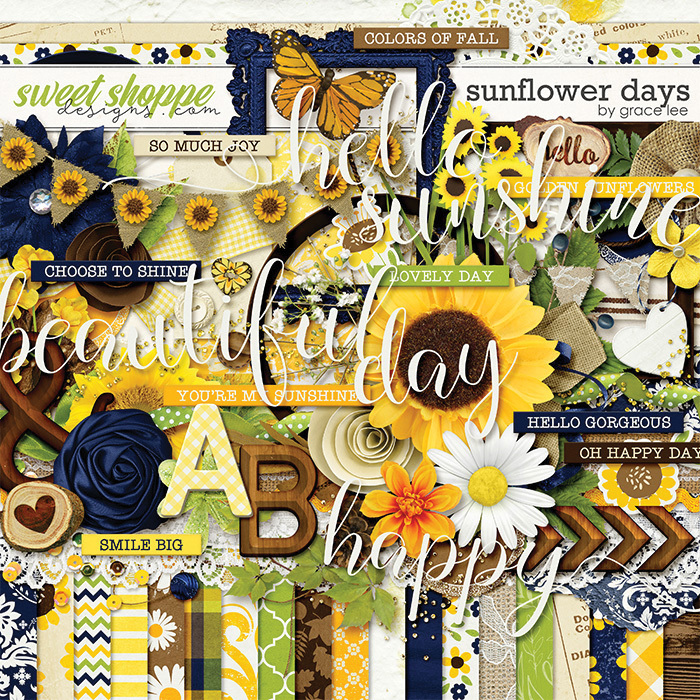 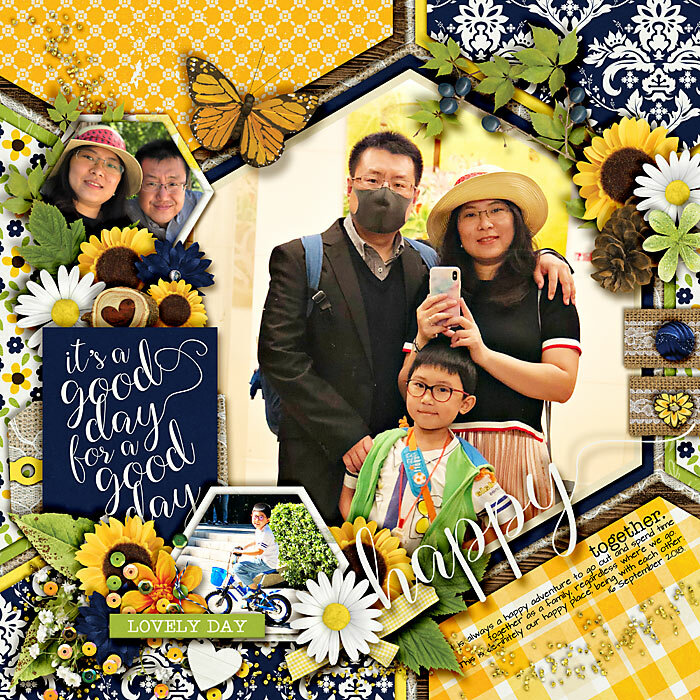 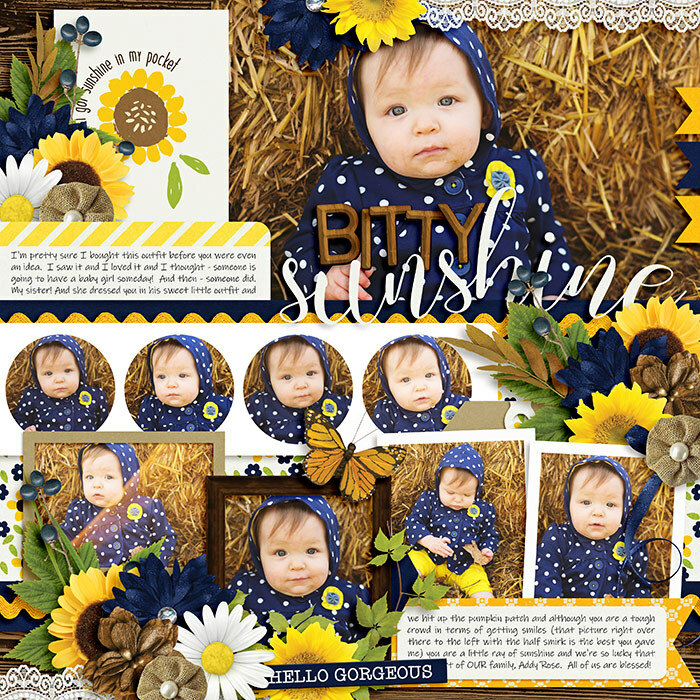 A digital scrapbooking collection by Grace Lee, Sunflower Days: Bundle is inspired by the beautiful sunflower. 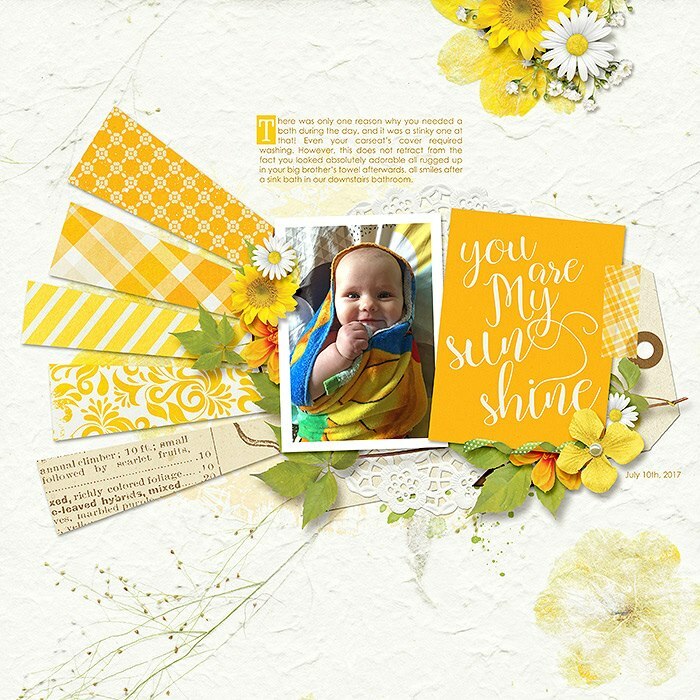 Who can resist smiling when they see this sunny yellow flower? 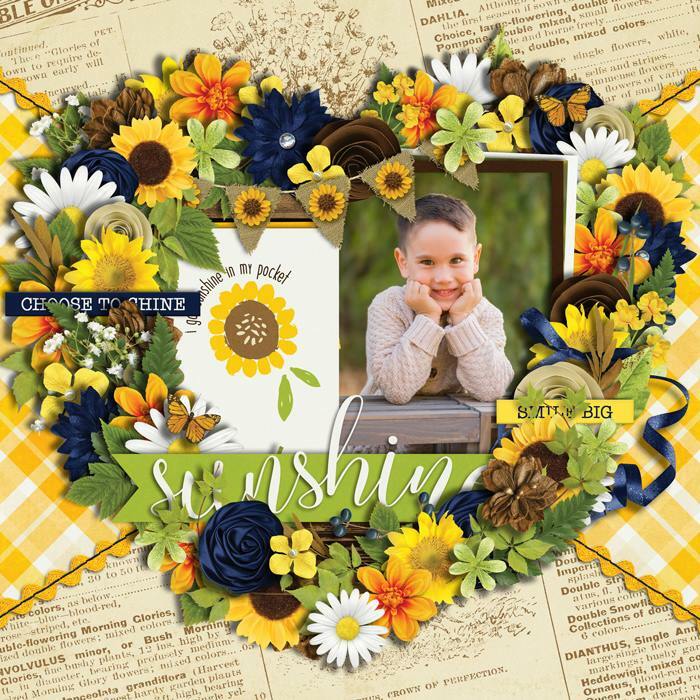 Document the final days of summer fading into fall with the rich earthy colors and elements of this collection that shines with joy! 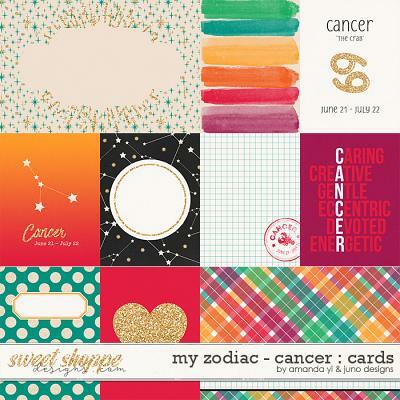 and 10 journal cards (9 3x4 and 2 6x4).